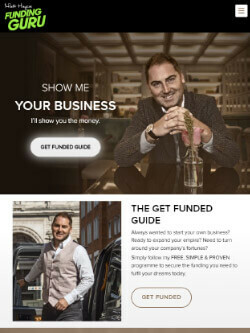 Matt Haycox is a successful entrepreneur from the UK and has seen and done it all. 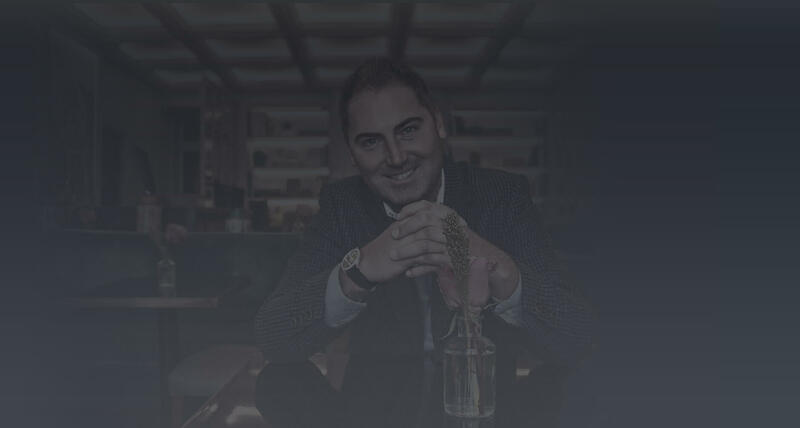 Matt has owned many successful businesses and now spends his time raising finance for fast growing companies. 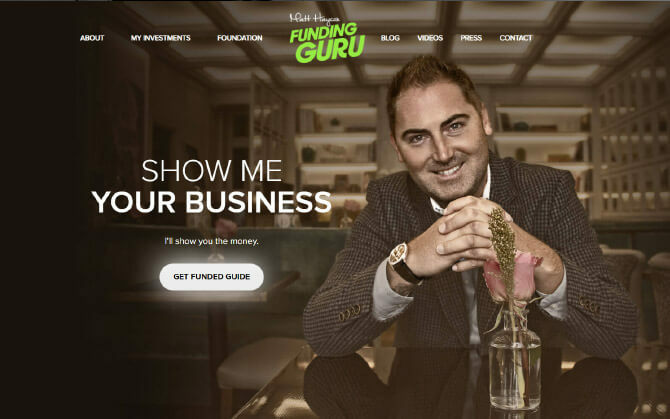 The task for this project was to design the first ever website for Matt to firstly help promote his personal brand and secondly raise awareness for the business funding service offered by Matt. The brief was simple: big, bold, lifestyle, Monaco and Money. The key point sin this project were image and font selection to really give it that high end luxurious look and feel. The fonts we settled on were sleek and elegant and the imagery used was very high-end lifestyle of harbours, planes and fine, luxurious living. We continue to work with Matt and his team to further develop the website with business guides, articles and landing pages all being created to further enhance the conversions, engagement and offering of the website. Fantastic team! The best web developers we’ve used to date. Very happy and would highly recommend.